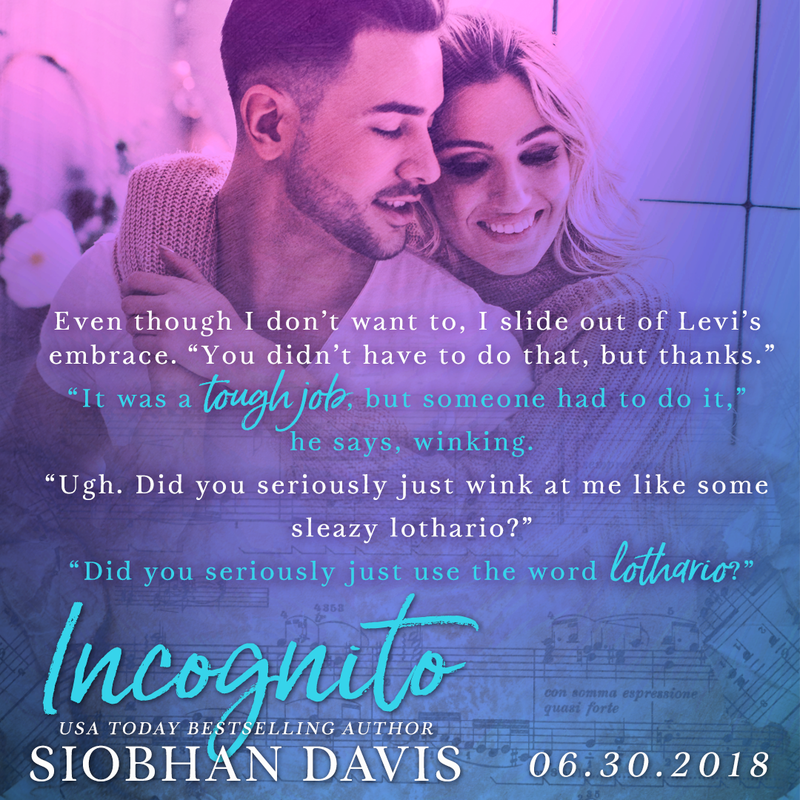 Incognito, an all-new standalone new adult romance from USA Today bestselling author Siobhan Davis is LIVE! A troubled popstar forced into hiding… A sweet small-town girl overcoming tragedy… And the kind of love that only happens once in a lifetime. Dakota’s dreams of attending Juilliard were shattered the night tragedy struck her family. It’s one year later, and she’s now enrolled at the local university trying to piece her life back together. Shawn is one of the world’s most famous faces, having lived under a spotlight since his star exploded when he was fourteen. Now jaded by an industry forcing him to perform music he no longer enjoys, he craves normalcy and the opportunity to rediscover his muse. When a crazy stalker gets too close, and death threats start mounting, Shawn’s management team comes up with a plan—one which will allow him to work on his latest album while staying incognito on a middle-American college campus. 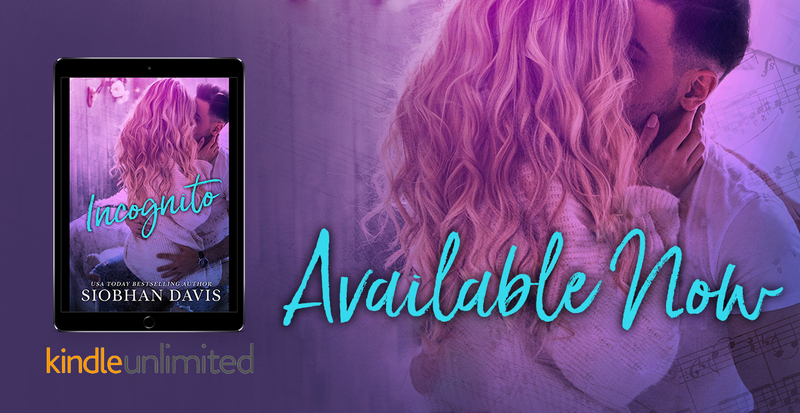 Romance is the last thing on Dakota’s mind, but after she crosses paths with a hot, prickly cutie with rock-hard abs and smoldering good looks, she can’t shake him from her thoughts. Shawn can’t afford to bring any girl into his fucked-up life, but the gorgeous blonde with the sad blue eyes captivates him in a way no girl ever has, and he finds himself falling hard and fast. But outside forces are conspiring against them. When danger draws closer, and secrets are revealed, will their love survive?